SPEECH PREP: Sree Dasari, a student at La Salle Academy in Providence, has started her own business. 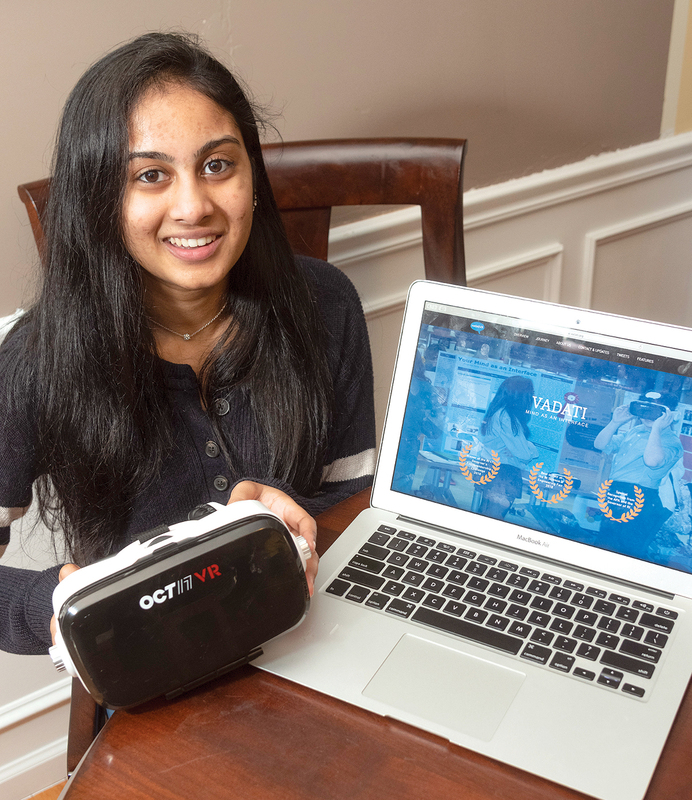 She is designing an app that uses virtual reality scenarios to help people work on their public-speaking skills. Next articleSports betting is legal. Watch out.